NR6 Second Best Place To Live In England! 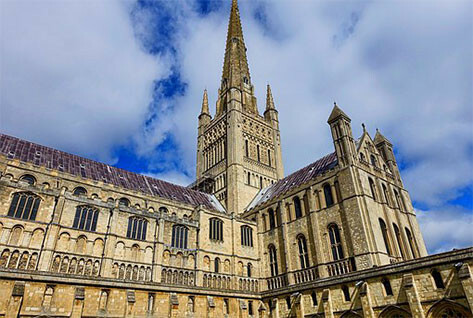 Norwich has been ranked as the second best city to live in England! With capital city London nowhere to be seen, the CEBR rated every postcode on qualities such as schools, green spaces, housing and working hours. Meanwhile across the UK, Neilson topped the list for Scotland, Barry for Wales and Craigavon for Northern Ireland.